We provide individualized programming that improves our clients’ health, nutrition, performance, recovery and body composition. At Full Motion Performance & Recovery, we specialize in private (1-1) and semi-private (4-1) personal training. We believe in an individualized approach to health and physical performance, as each client’s needs are dynamic, complex, and unique. Therefore, every aspect of your training program is customized specifically to your capacity, ability and goals. 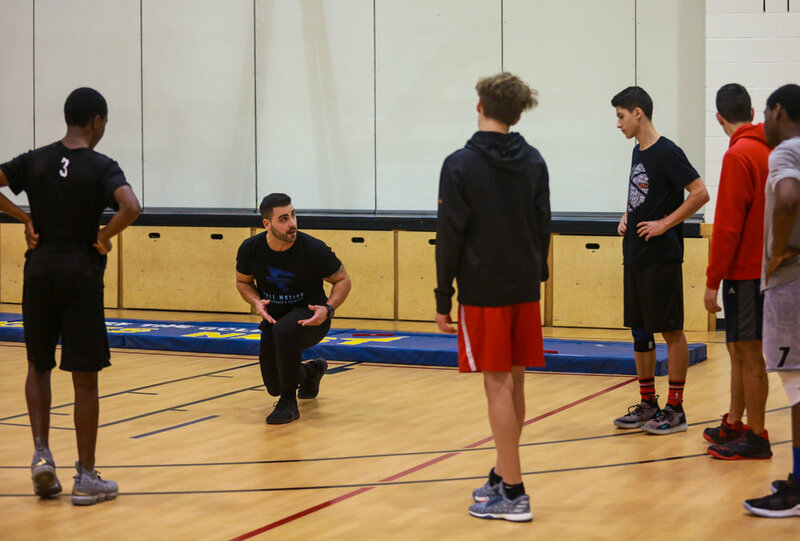 Our semi-private service is more than just group training, as each participant has their own program to address individual needs. It’s a great alternative to private training that offers the same services with the addition of a friend or group to help motivate and provide some friendly competition. It's a great way to reduce costs and add motivation and support, while increasing your success rate. Outside of the Full Motion studio, we offer private team training for athletes of all ages to help them reach their full potential. Drop us a line to discuss opportunities for your team!